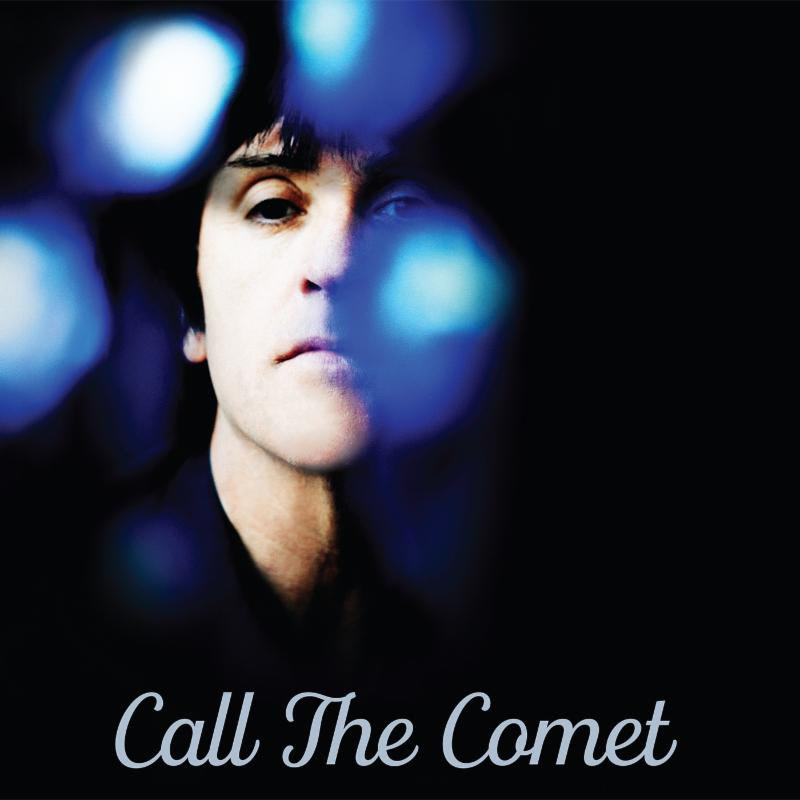 In June, former Smiths guitarist Johnny Marr will release his third solo album, Call the Comet. "Call The Comet is my own magic realism. It’s set in the not-too-distant future and is mostly concerned with the idea of an alternative society. The characters in the songs are searching for a new idealism, although there are some personal songs in there too. It’s something that people like me can relate to," he said in a press release. The English Beat Announce 1st Album in 36 Years!